Aline Sara ’14SIPA founded NaTakallam to help alleviate today’s global refugee crisis. More specifically, the NaTakallam addresses the resulting lack of employment opportunities and access to the job market for displaced people by leveraging modern-day technology to enhance users’ language skills. Using the Internet, NaTakallam recruits, trains, and hires Syrian refugees and connects them with Arabic students around the world for language practice. Whether with 3 or 15 students per week, the interaction helps to engage, empower, and provide income to refugees, regardless of their location and local labor restrictions. NaTakallam’s impact can reach all aspects of a displaced person’s life—helping to avoid depression, poverty, and desperation. By sharing their language, culture, and story, students and refugees develop a unique friendship and understanding that addresses the urgent need to break down negative stereotypes, another great challenge of our time. Refugees can access gainful employment at a time when finding work remains challenging due to language and cultural barriers, or paperwork related to seeking asylum. As a byproduct to the program, users, especially those living miles away from the actual crisis, gain a better understanding of what it is to be a refugee, providing a video-based intercultural exchange between individuals in countries that are often polarized in the media and political landscape. NaTakallam is currently working on university partnerships to language students in a way that goes beyond the classroom, even if they cannot travel. NaTakallam is also developing an Arabic curriculum option and planning expansion both in language and the nationality of its refugee partners. 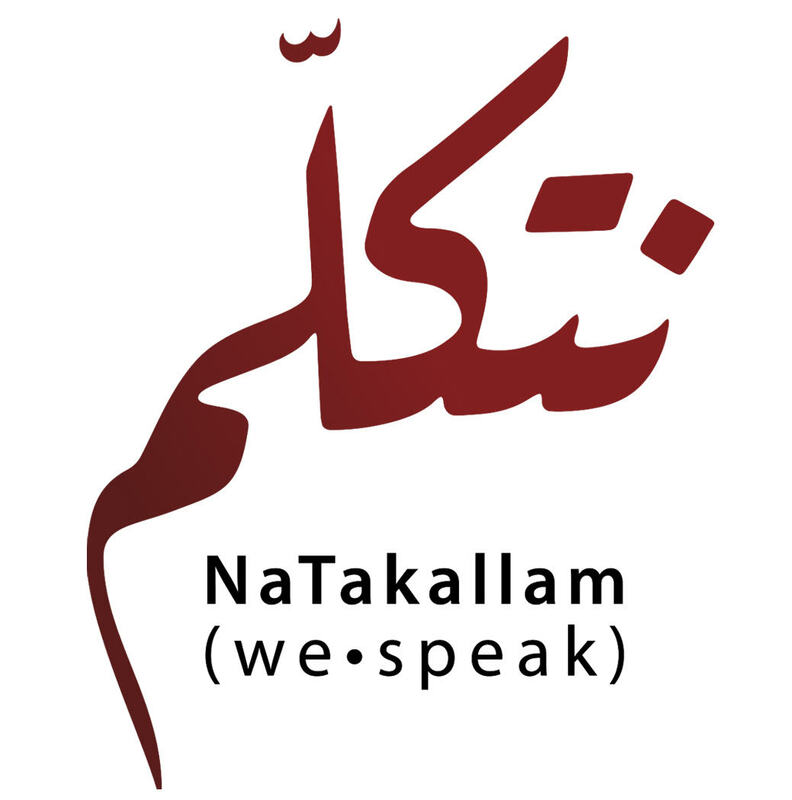 If you or anyone you know is studying Arabic, sign up or sign them up for NaTakallam (as a gift) here! Are you a student, university, school or educational language program? Interested in getting involved with NaTakallam or spreading the word on campus? Find out how you can collaborate with us here!